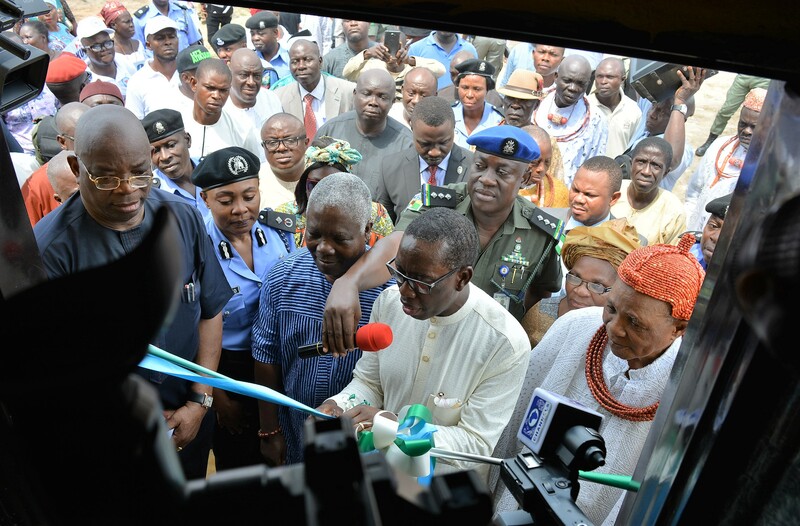 Delta State Governor, Dr. Ifeanyi Okowa has commended the Delta State Oil Producing Areas Development Commission, DESOPADEC for executing people oriented development projects across the oil bearing communities in Delta. Dr. Okowa gave the commendation at Mosogar Community in Ethiope West Local Government Area while commissioning the DESOPADEC built Mosogar Community Divisional Police Headquarters, which served as Police Post in the area. The Managing Director of DESOPADEC, Olorogun Williams Makinde stated that the current Board has completed more than 80 percent of its capital projects being executed across oil bearing communities in the state. While thanking Dr. Okowa for making it possible to impact positively on the lives of the people, he explained that the Mosogar Community Police station is fully equipped with state-of- the-art facilities in order for officers and men to function effectively. 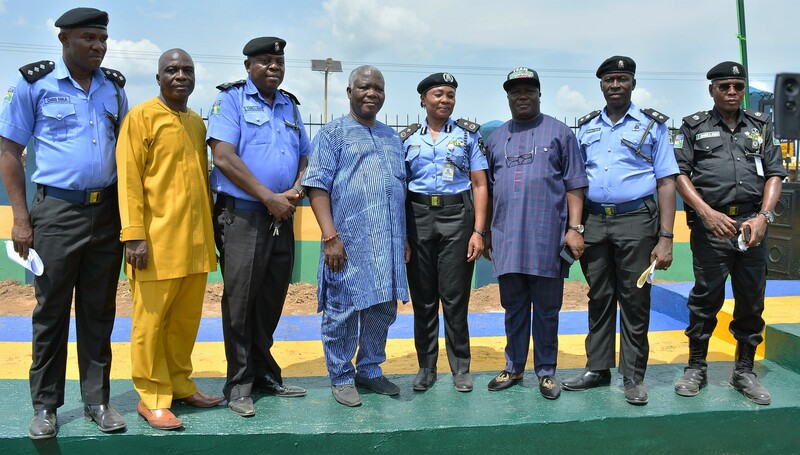 Olorogun Makinde appreciated the Nigeria Police for their cooperation and assured of more partnership in ensuring protection of lives and properties through provision of operational equipment, accommodation for Police Officers and Men. Delta State Commissioner of Police, CP Muhammad Mustafa assured that they will do everything possible to protect lives, properties as well as ensure sustenance of peace in the community and its surroundings. CP Mustafa who was represented by the Second-in-Command of the State Police Command, Deputy Commissioner of Police Ngozi Onadeko, urged Policemen to shun corruption and discharge their duty with impartiality as well as ensure cordial relationship between them and host communities. In his remark, the Otota of Mosogar, Chief Ighoyota Amori showered encomium on Dr. Okowa for upgrading College of Physical Education, Mosogar, rehabilitation of roads in the town and improvement in power supply through transformer upgrade.